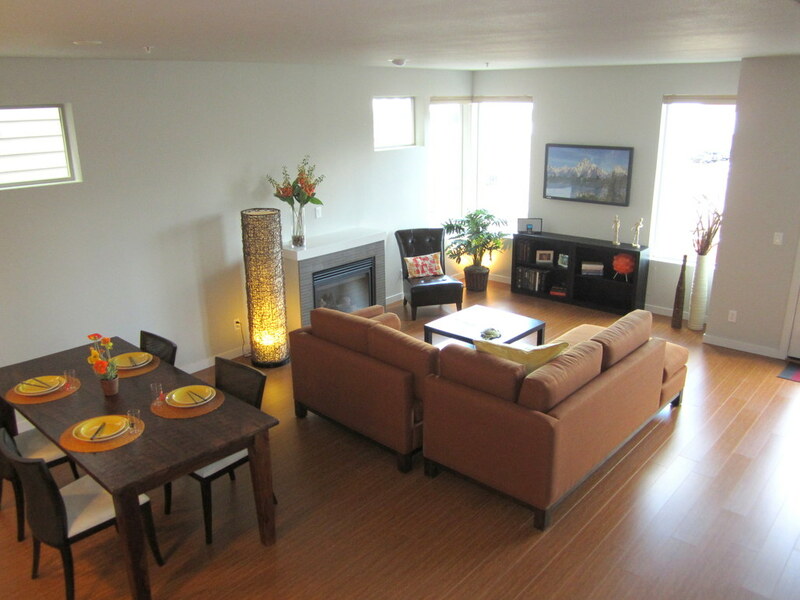 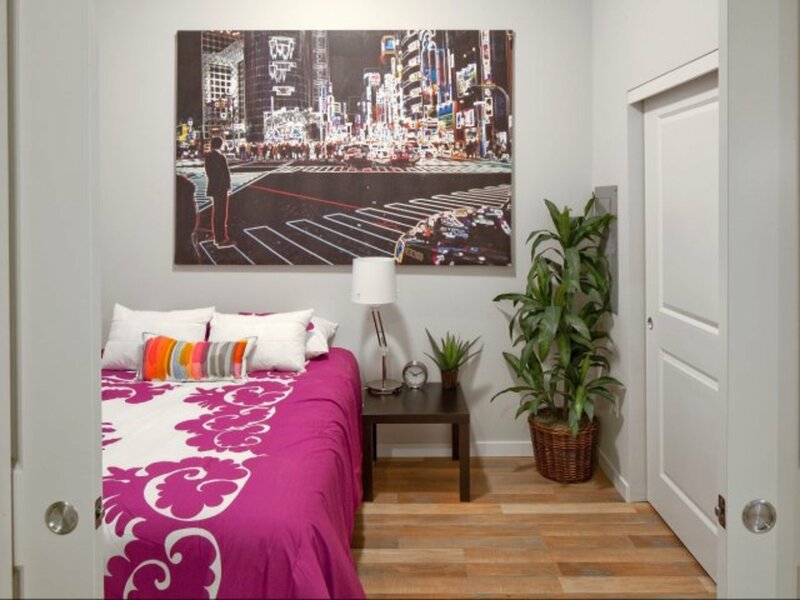 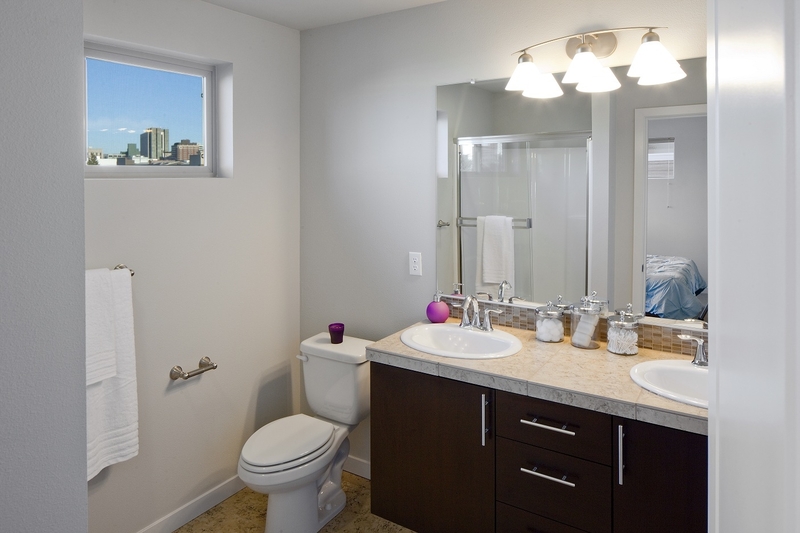 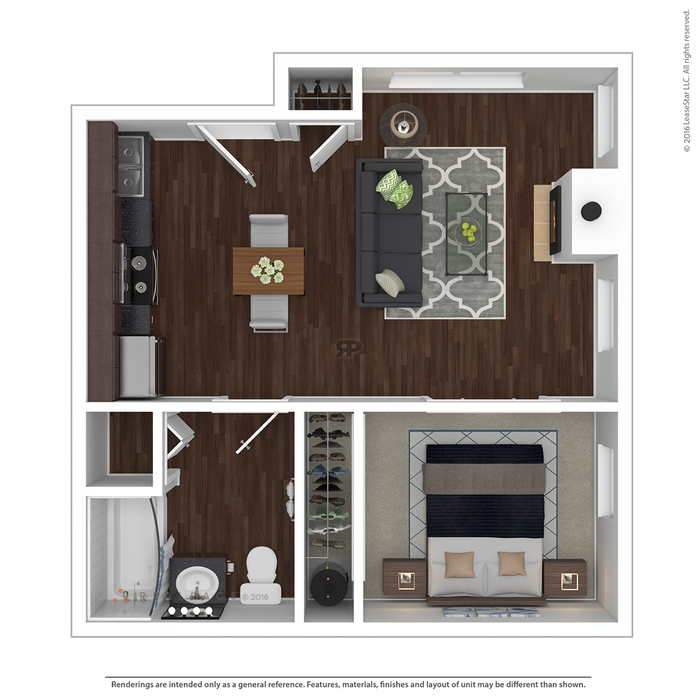 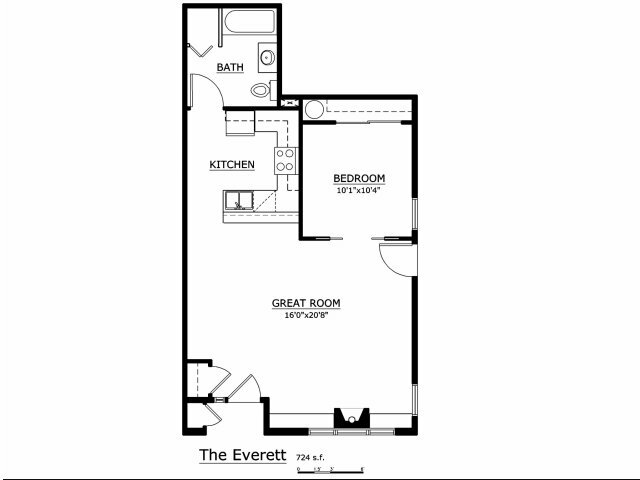 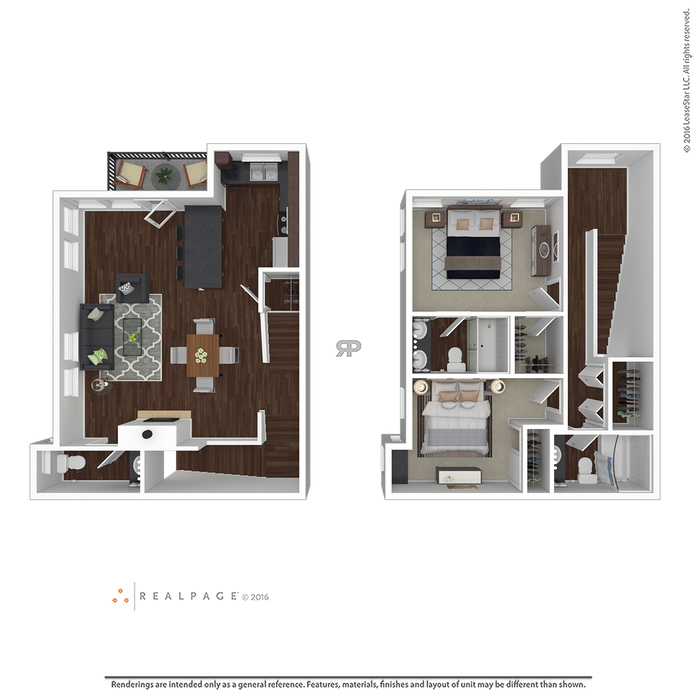 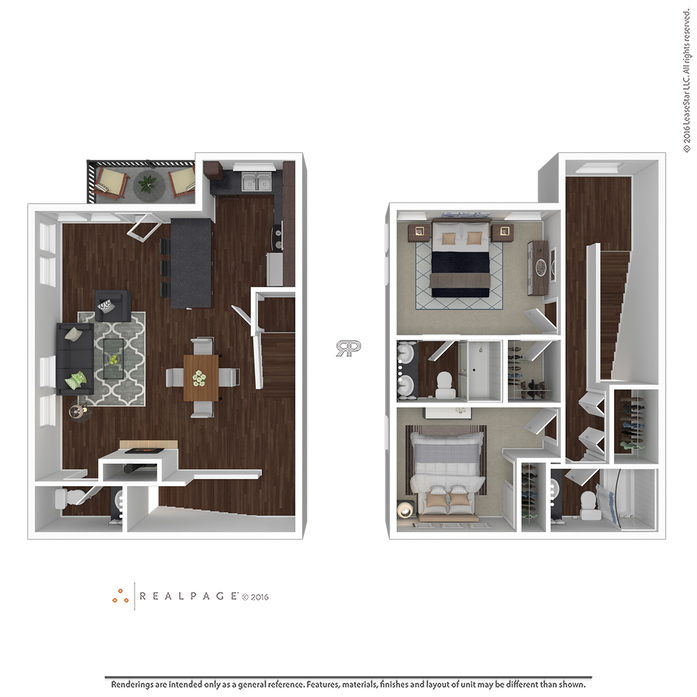 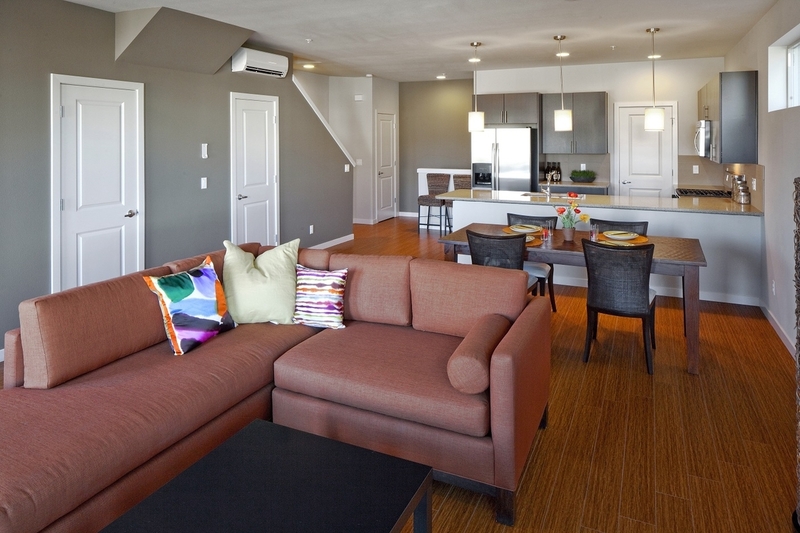 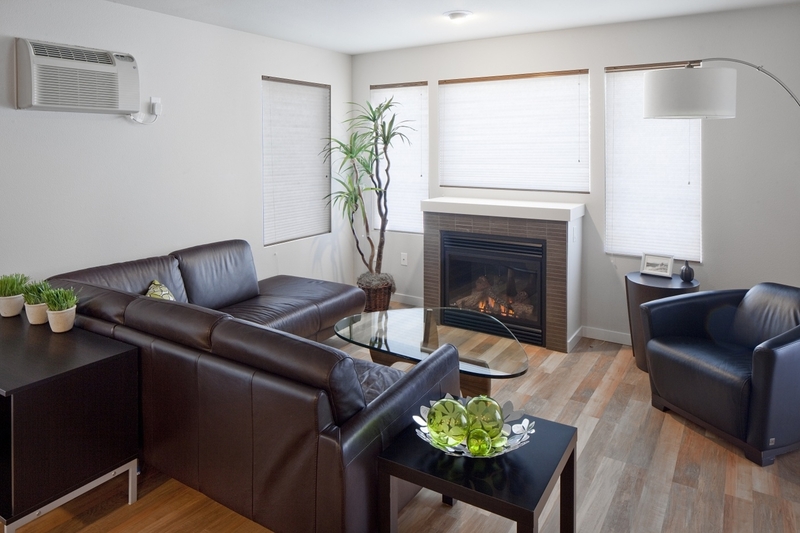 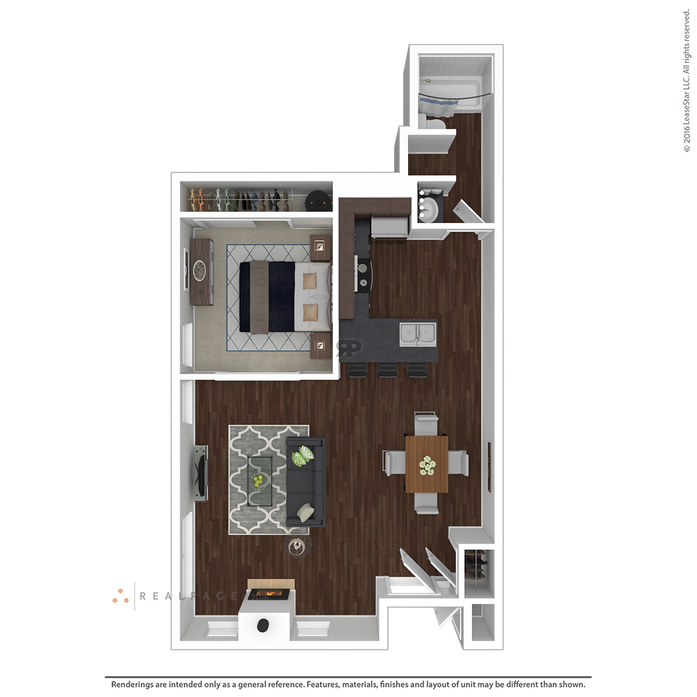 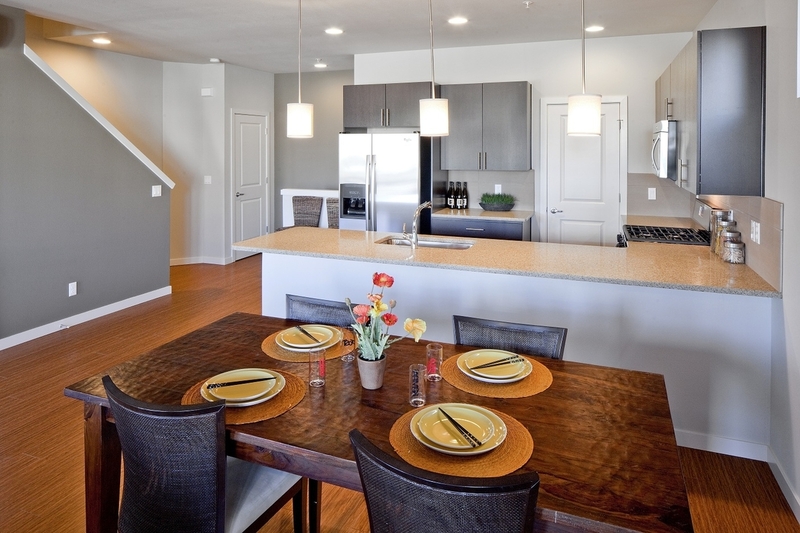 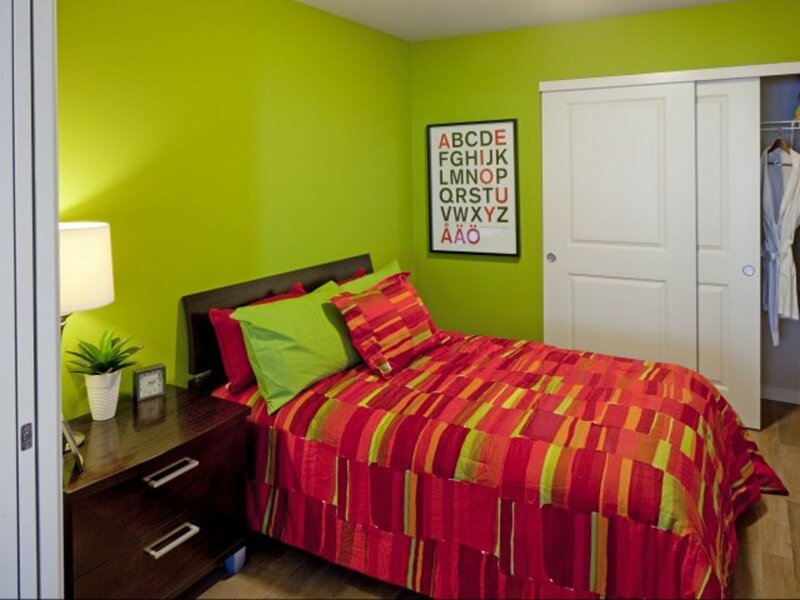 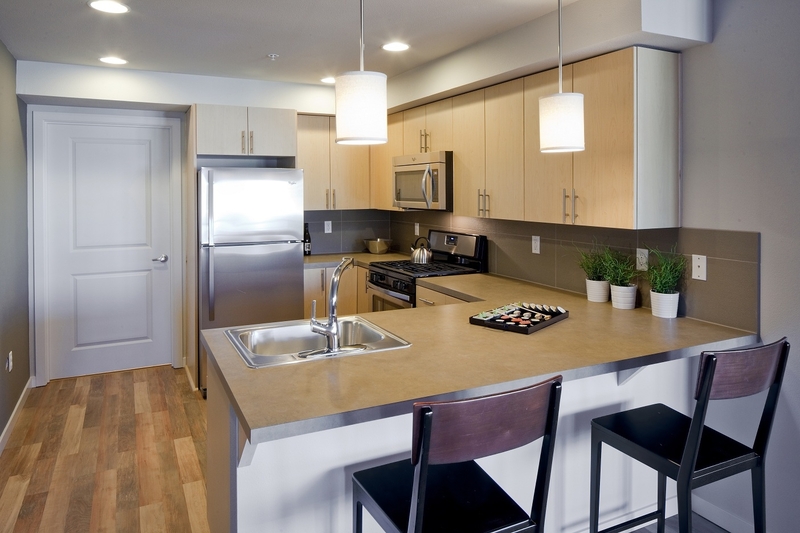 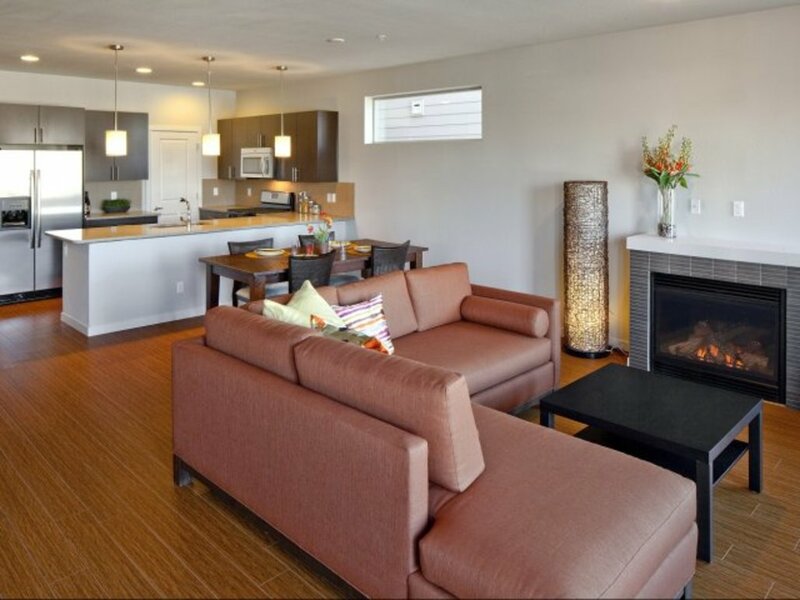 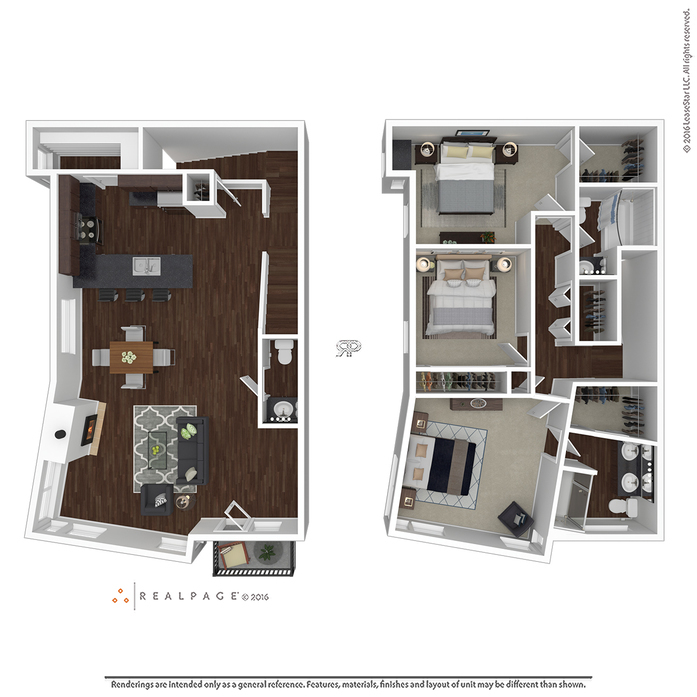 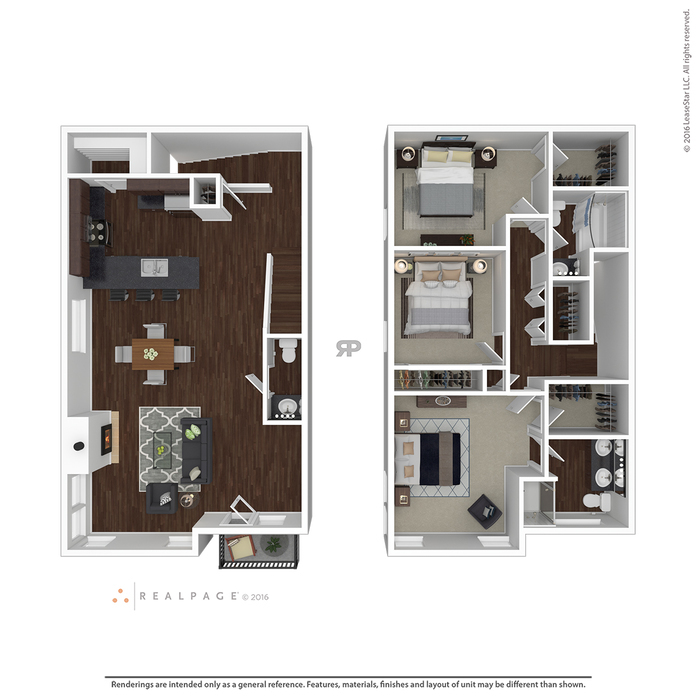 The 1607 Apartments offer a unique investment opportunity with multiple appreciation strategies. 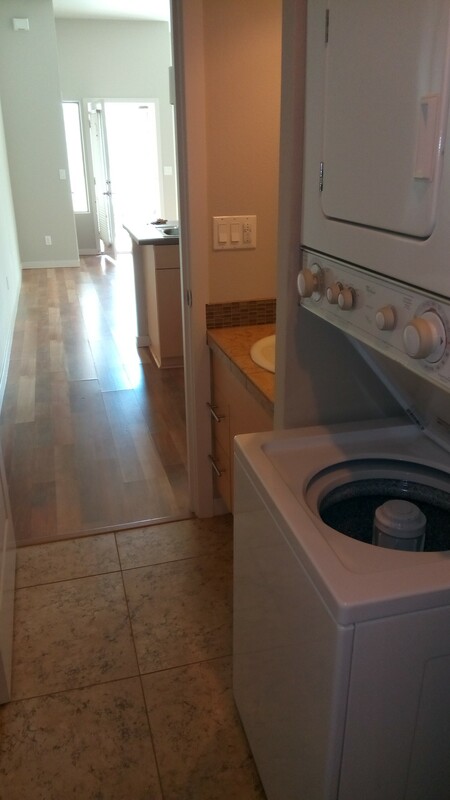 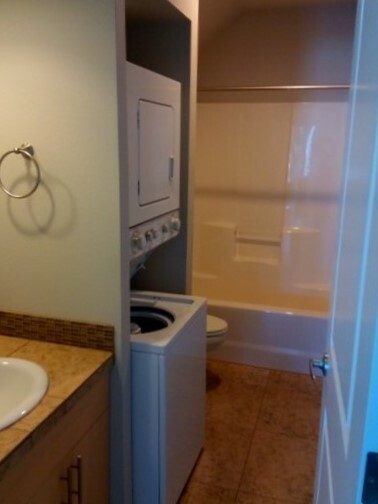 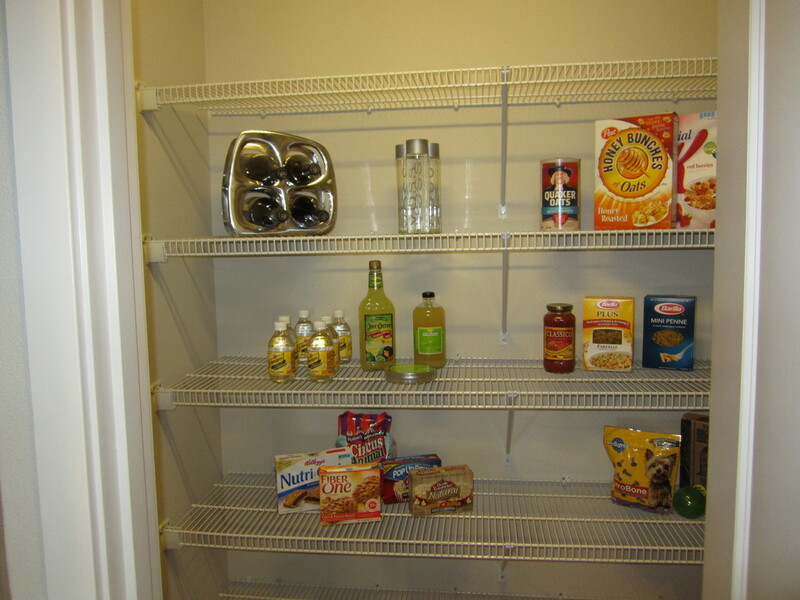 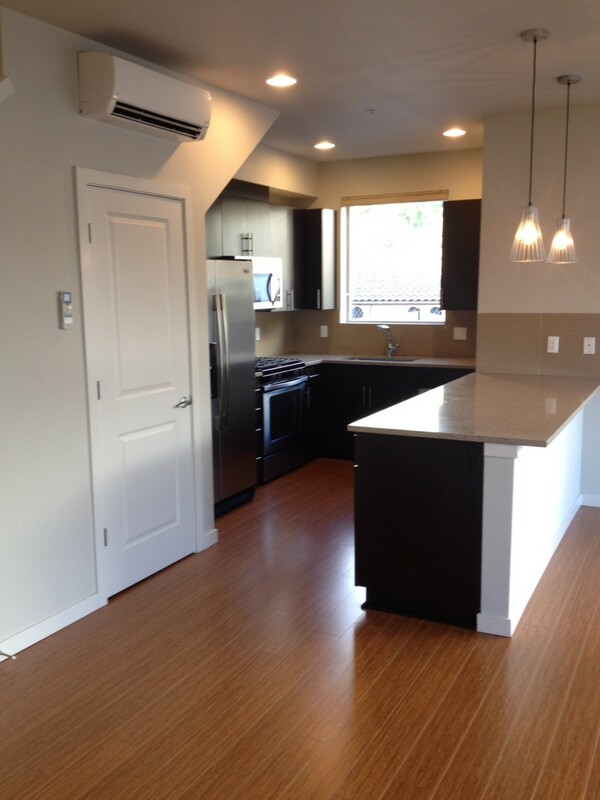 The units were built to condo quality standards, with a mix of 1's, 2's, and 3's; and average over 1,000 square feet. 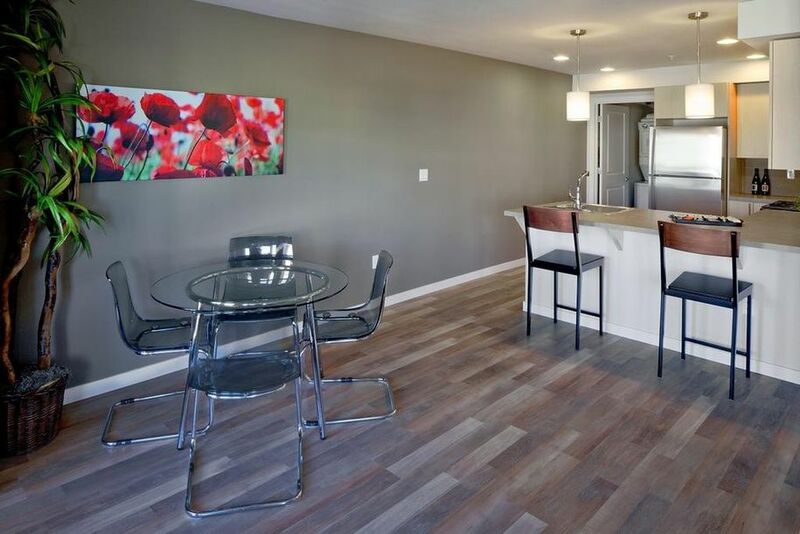 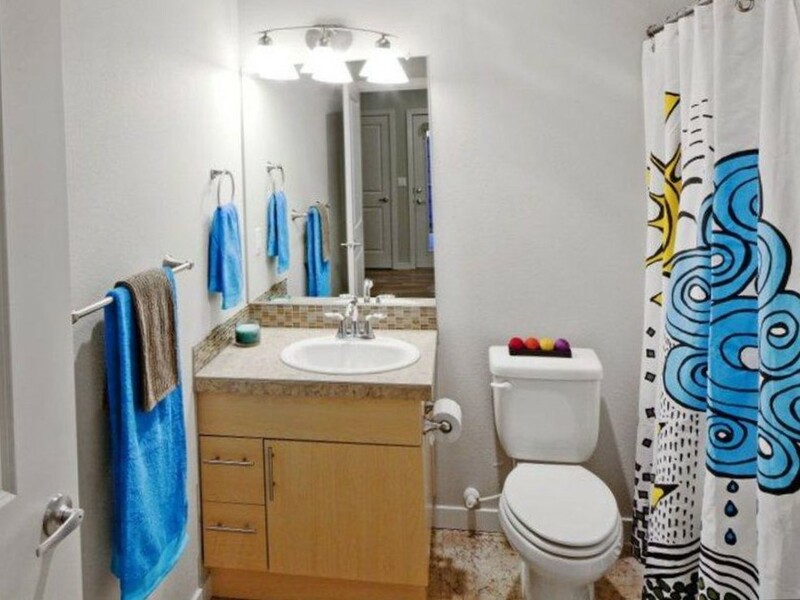 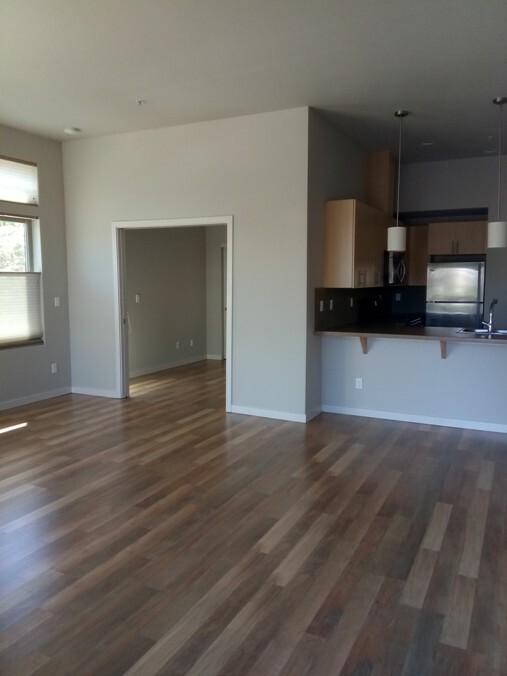 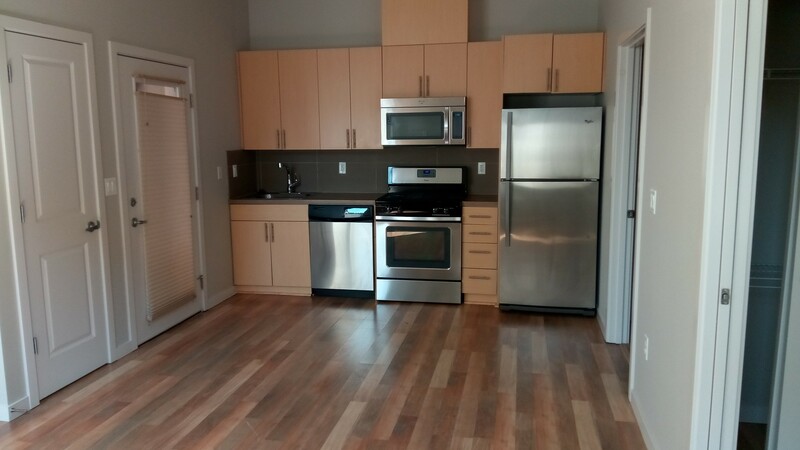 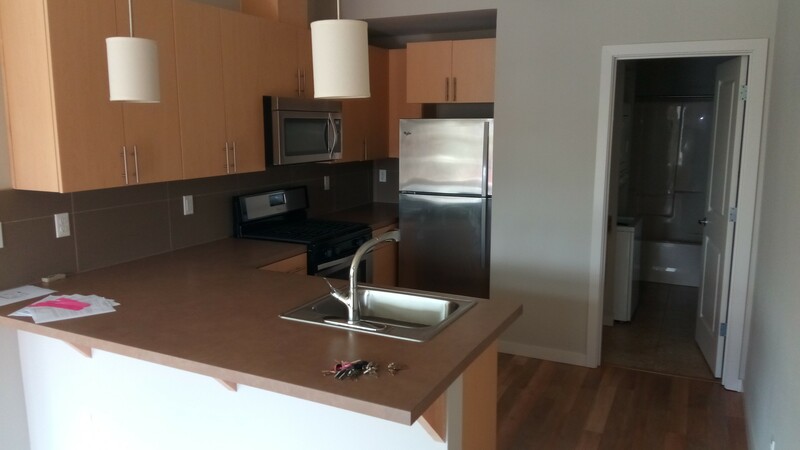 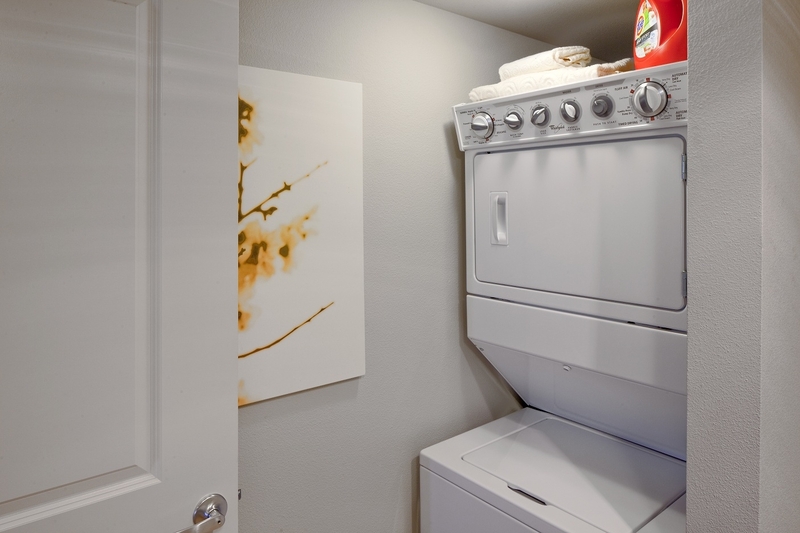 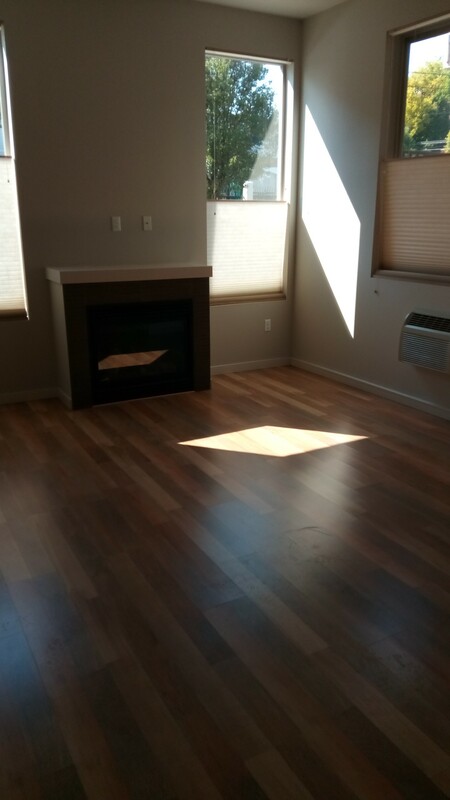 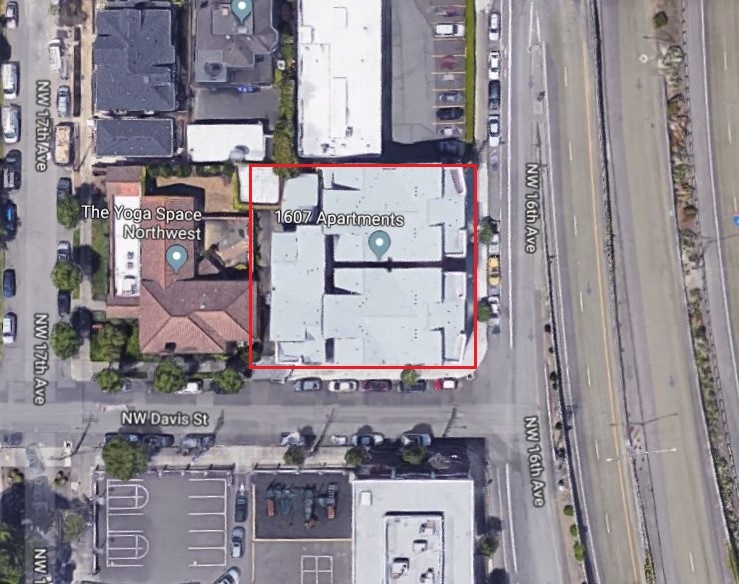 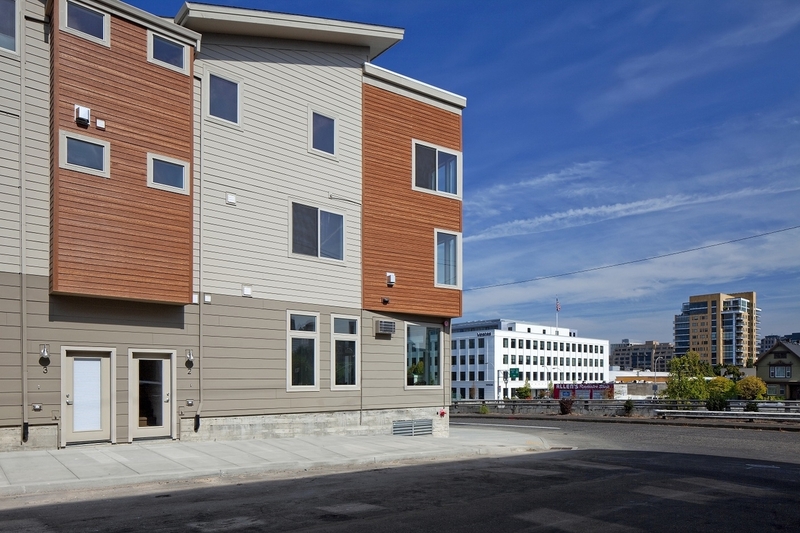 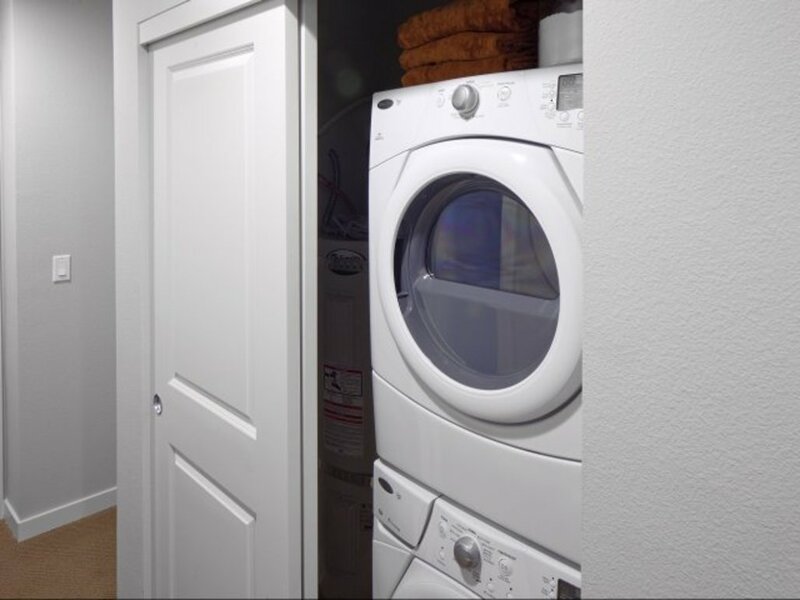 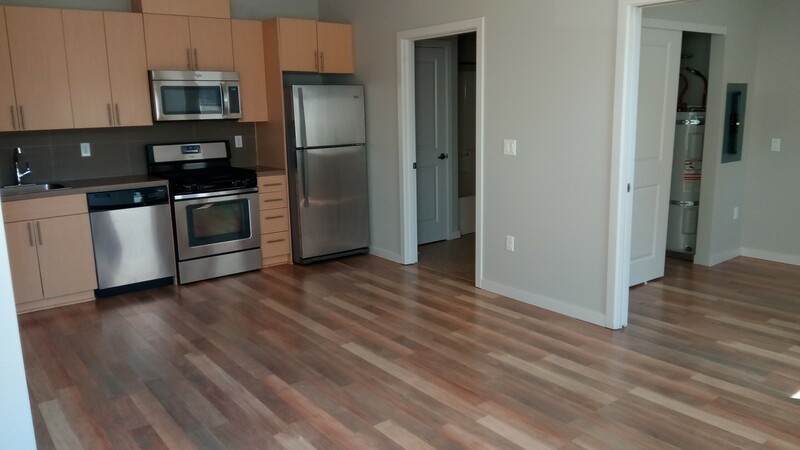 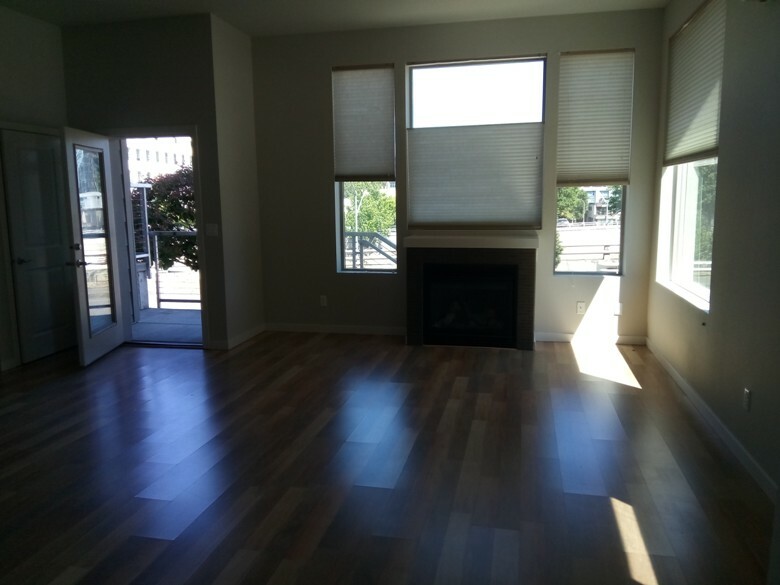 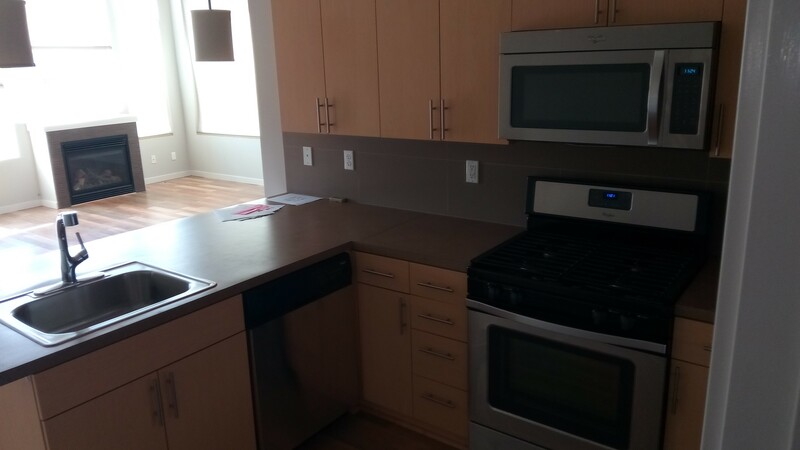 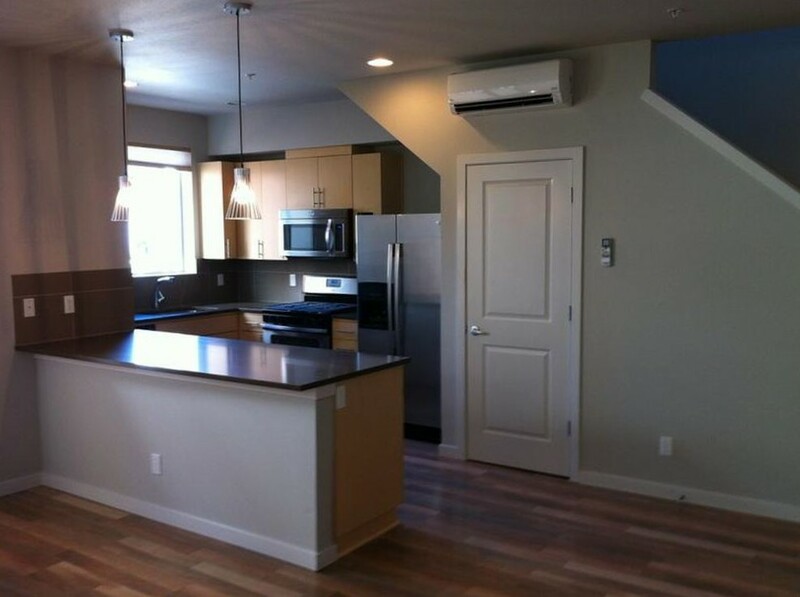 Each unit includes modern finishes and amenities; washers and dryers, AC and heating units, stainless steel appliances, quartz counter tops, gas fireplaces, decks or balconies, and more. 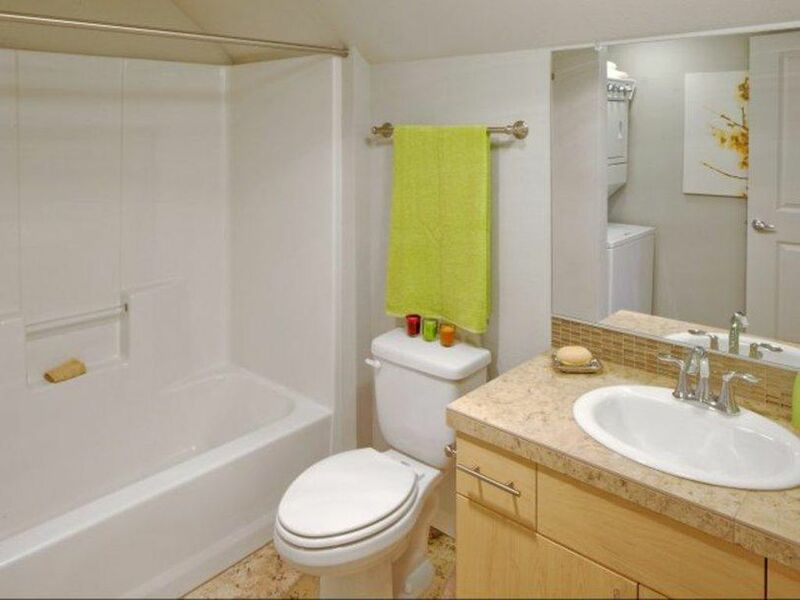 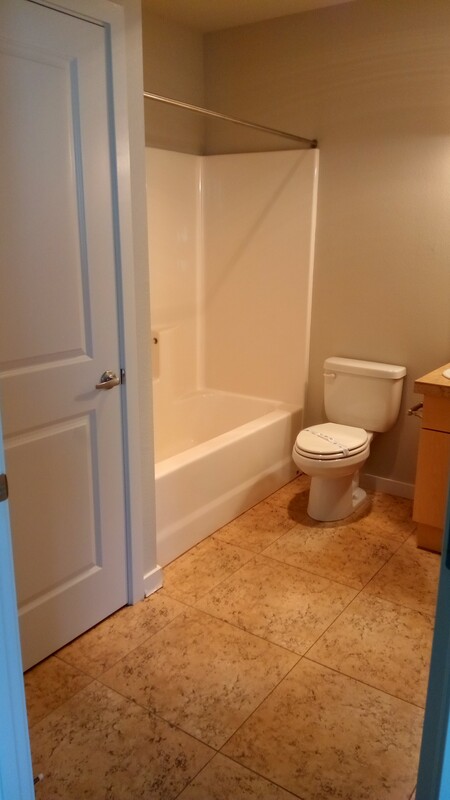 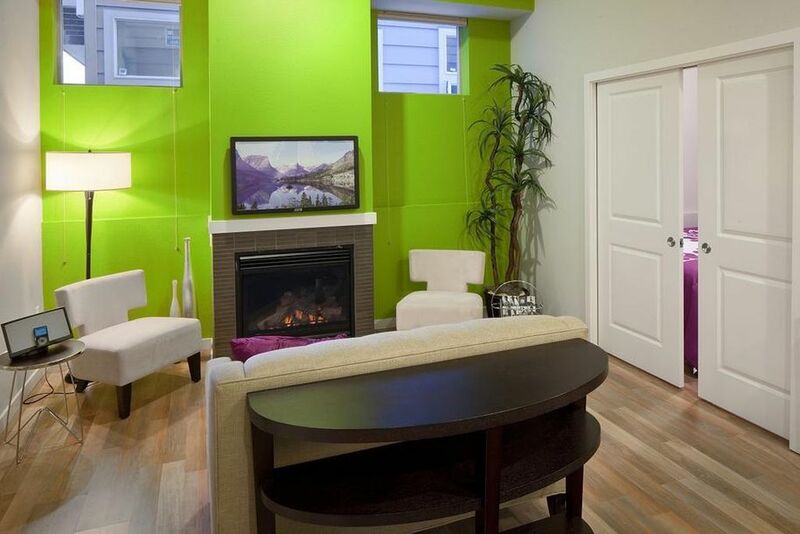 The property also has gated underground parking and storage available. 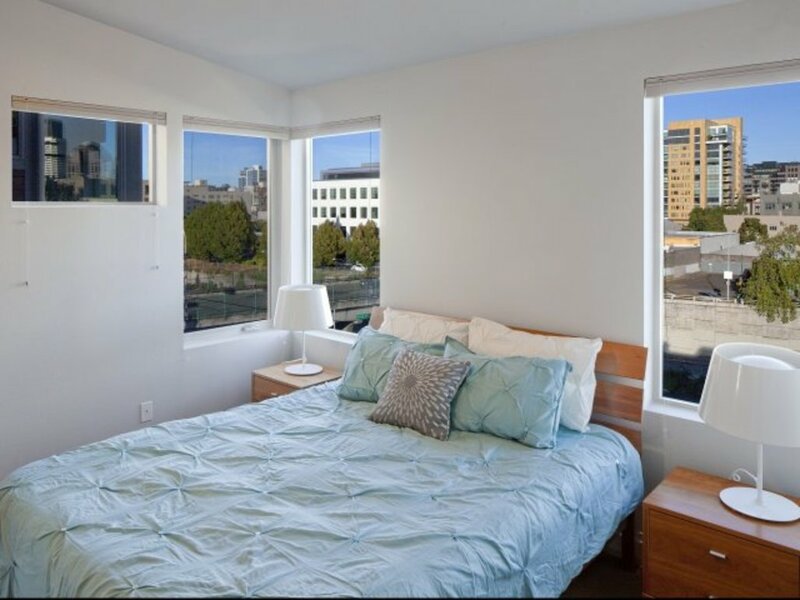 Currently, there is significant upside potential in rents, as market rents range anywhere from 10% to 30%+ above current average building rents. 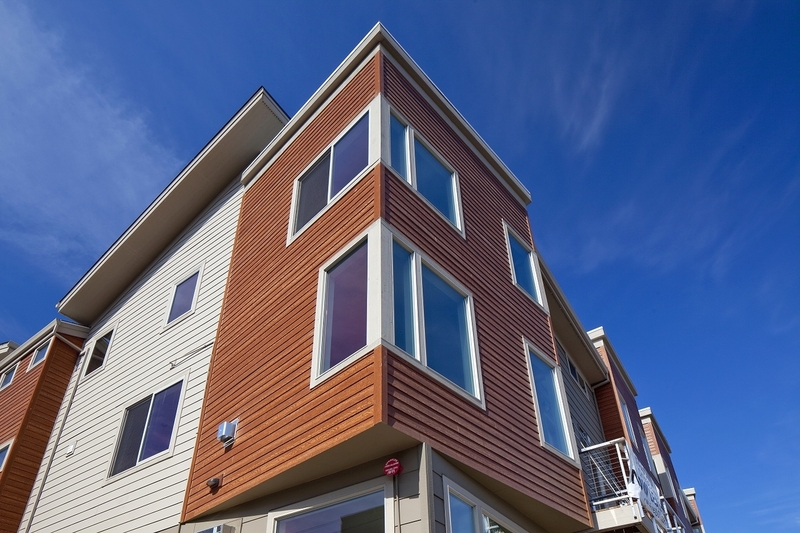 If converted to condos, sales comps indicate a cumulative value of over $11,000,000. 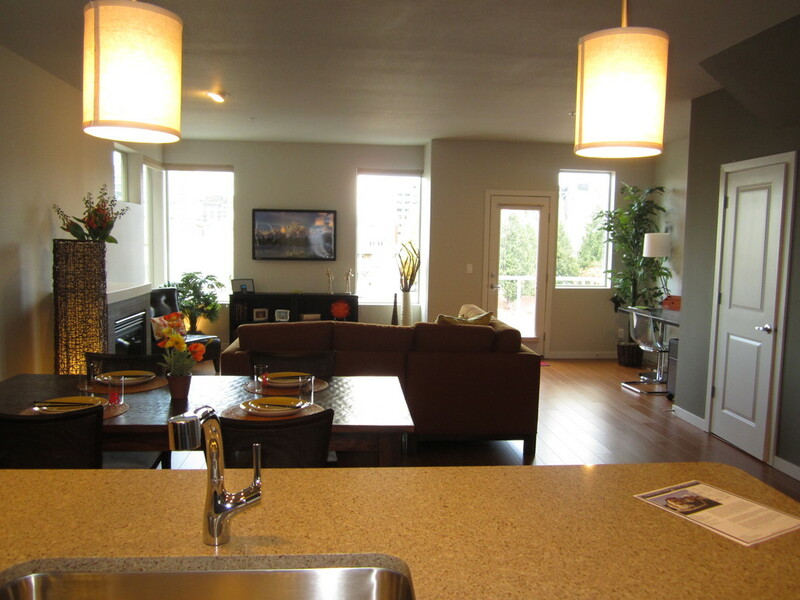 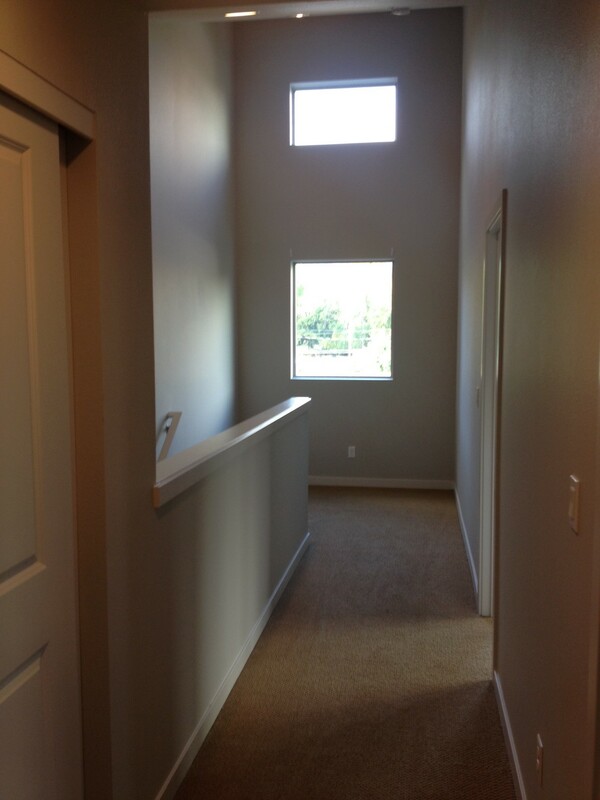 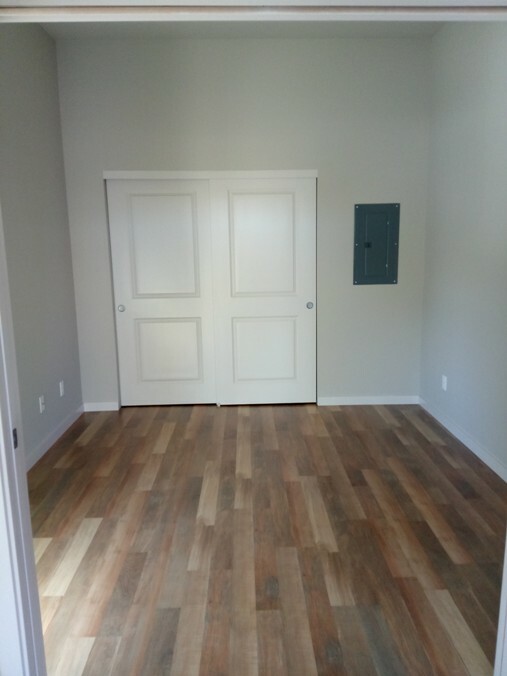 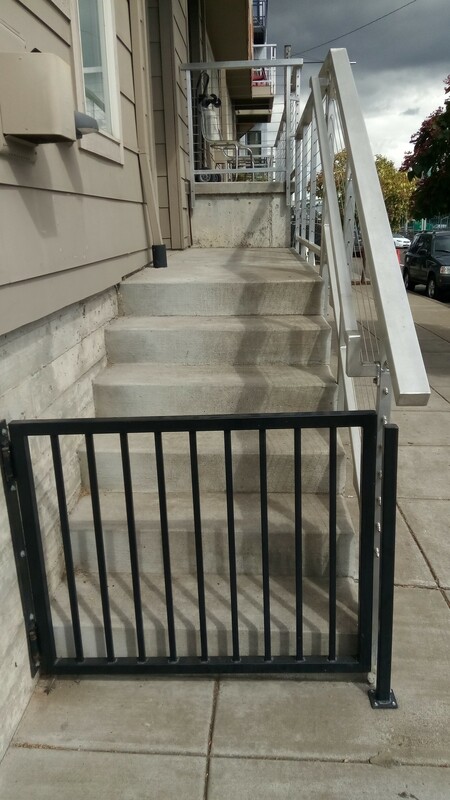 Additionally, the upfront cost and quality of the condo construction is significantly greater than standard apartment construction, including double staggered stud walls with 1" air space between units, greatly reducing noise between units and providing a higher quality of living for tenants and future owners.